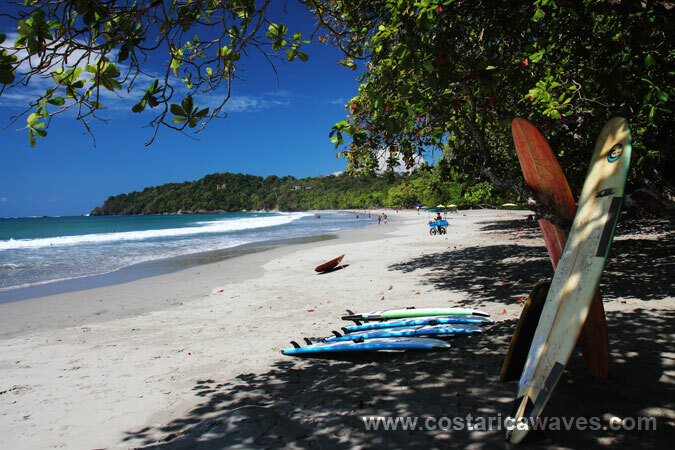 The main beach of Manuel Antonio, the beach north of the national park, usually has nothing to offer for surfers. On a common day there are only some beginners out in the small closeout waves. 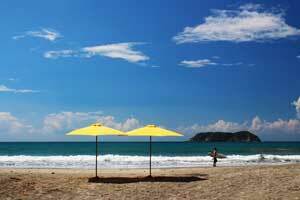 Playitas is located to the North in walking distance. 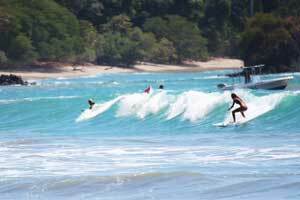 The waves are much better here and break to the left and to the right. 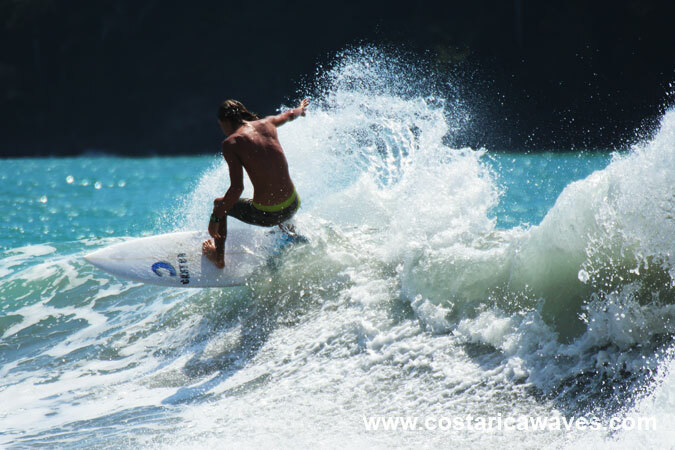 The best surfing conditions are during mid tide, the bottom is rocky. 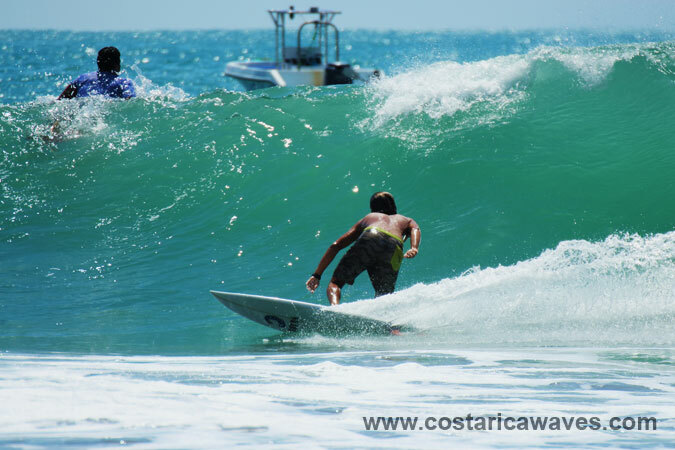 Usually the waves are small in Playitas. 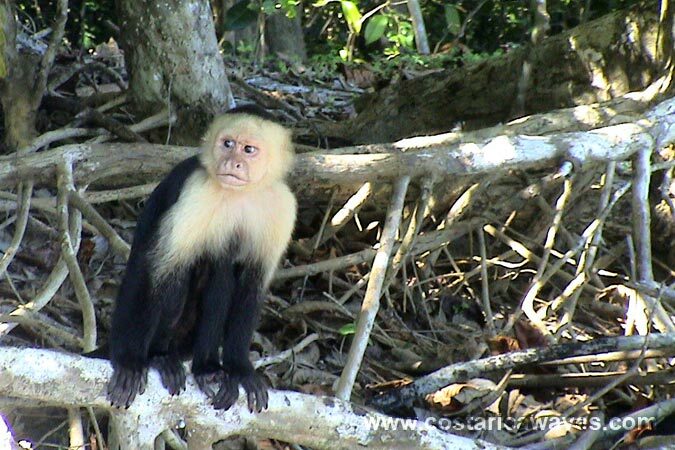 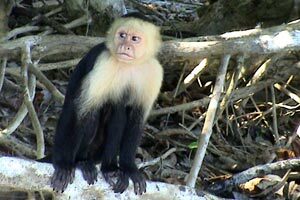 There are many monkeys in this area of Costa Rica. The lineup is a mix of locals, beginners and intermediate surfers. 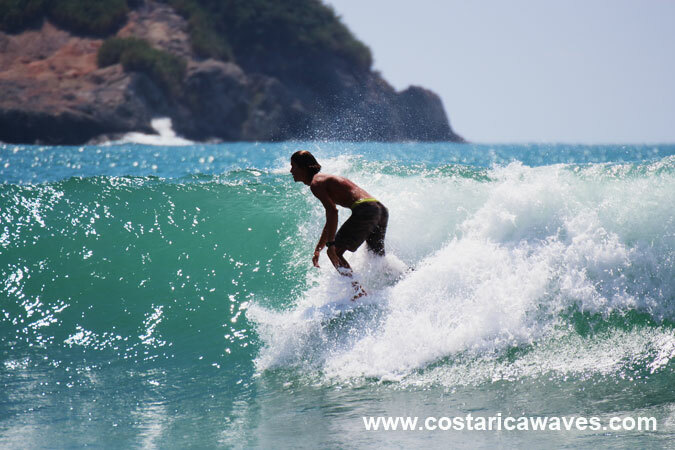 With the right swell Manuel Antonio can get some decent waves. 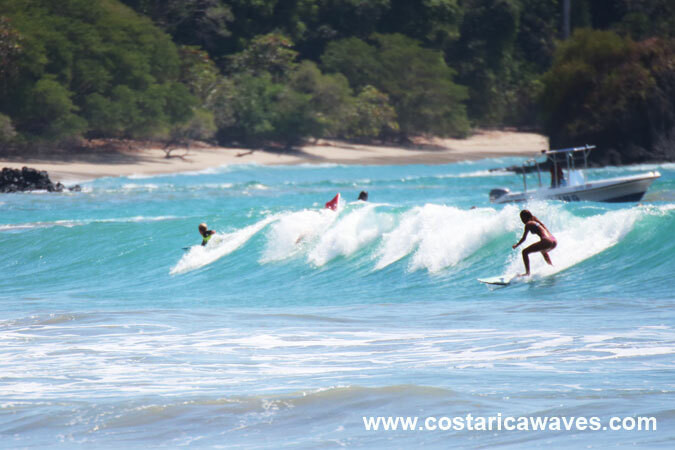 This is not a surf town, but there are still some fun waves. The beautiful beach of Manuel Antonio. 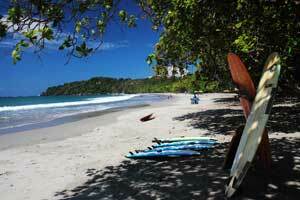 There are surf schools in Manuel Antonio and it is possible to rent beginner surfboards and longboards. 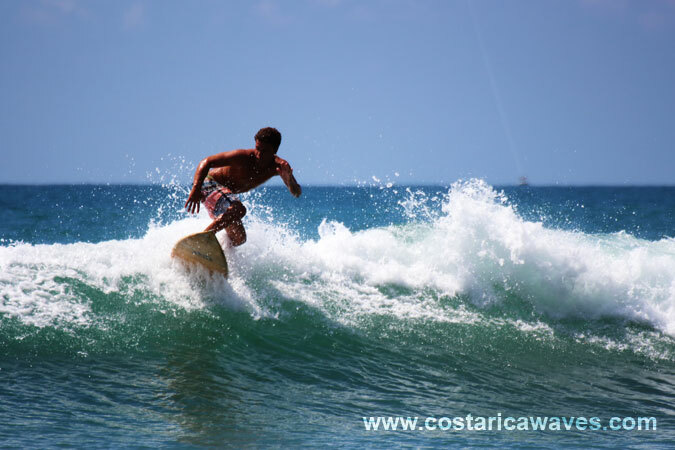 There are swimmers, bodyboarders and surfers at Playitas.